The water bottle is an indispensable part of your squash equipment. Squash is a very intense sport where you sweat a lot and that is why it is extremely important to keep your body well hydrated during training or competition. 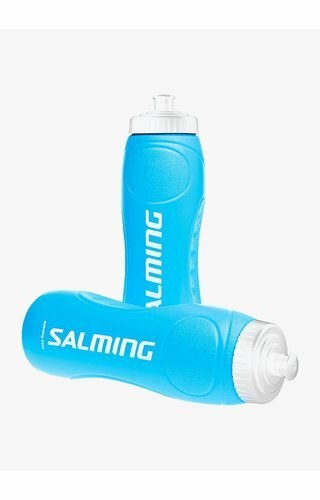 Water is the base of hydration but you can always prepare your own sports drink, a healthy smoothie or a tasty protein shake at home and take it with you in this bottle. At Squashpoint we offer only high-quality and user-friendly water bottles that do not leak and are easy to clean. There are bottles available in different sizes, colours and different materials, something for all needs and tastes. 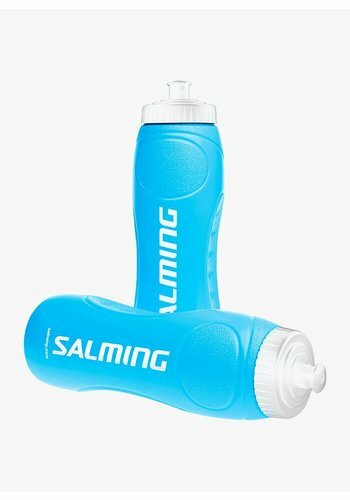 Quench your thirst in Salming style!